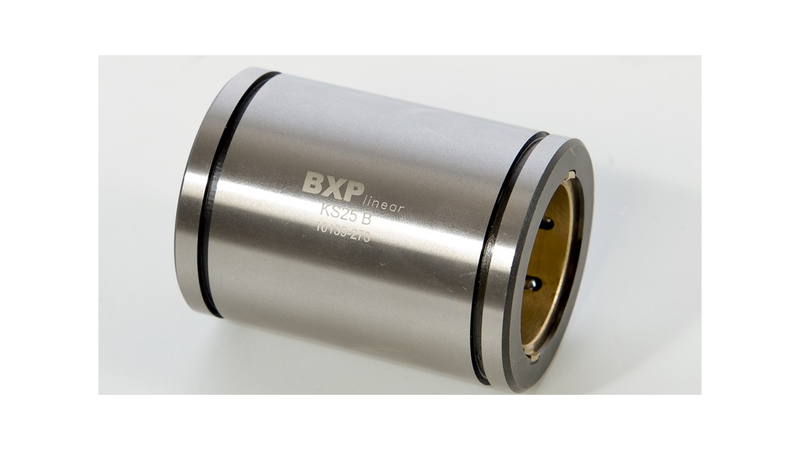 BXP linear has been created to solve the high temperature working problems and enlarge the life rate. To create them we have studied different technical aspects like the inclination, the temperature, the load capacity, the composition of the seal, etc. 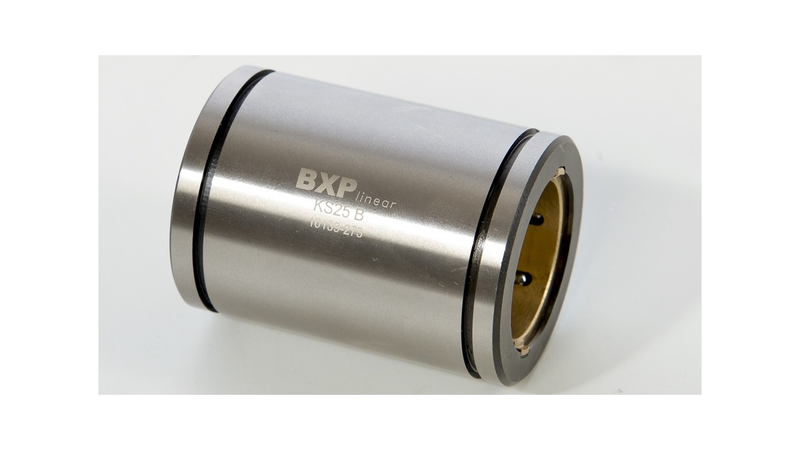 This ball bearing allows working in extreme conditions in terms of temperature and load, including the bearing with seals, which can work up to 200ºC. The inclined line of balls allows to large the life rate of the shaft due to the changes of the friction points. Two references are available on stock: the standard (KS), with a symmetric position of the ball lines and the high load (KP), which has a specific distribution of the lines, increasing the load capacity. Our ball bearings have different tolerances option in aim to adjust at maximum to our customer needs.